Knickerbocker Country Club is located in southern Cortland County, in the Town of Cincinnatus, New York. It is well worth the drive to experience a family owned, 18 hole public golf course, that has continued to evolve since it opened in 1960. Since the golf course opened it has been a family run business, with much success and support from all of our customers. As a family, our family expanded, to include each and every customer we met. We grew up on the golf course, working side-by-side with our parents, creating a place for our customers to love to visit and play golf. We find ourselves stepping back and thinking of all the memories and looking at the beautiful views. With that, we have decided to list the golf course for sale. We are hopeful to be able to turn the business over to someone who will take the same pride in what the golf course has to offer to others. Until that opportunity presents itself we will continue to operate as we always have. Join us on April 13th at 2pm, to kick-off the season. We will have light snacks available. We hope to see you there! NEW this year. 2 Day 2 Courses. Maple Hill and KCC have teamed up to offer a two day Captain & Crew. May 18th (KCC) & May 19th (Maple Hill) with a 10am tee-off. The cost will be $100 per person and this includes skins. 65 years and older and women tee off the reds, Under 65 tee off the whites and anyone with a 10 and under handicap will tee off the blues. There cannot be more than 2 golfers on a team with a 10 or under handicap. Additional details will be at each clubhouse. We are proud participants of Cortland County's Return The Favor Program. File your DD-214 with the Cortland County Clerk's Office and ask for a Return The Favor card. This card gives you discounts at different vendors throughout the county. 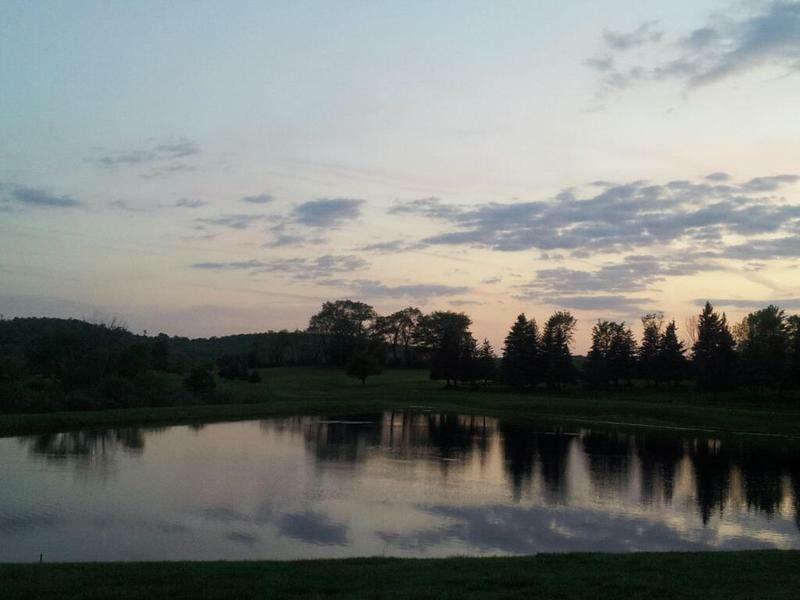 We offer $2 off Green Fees or $10 off a membership. Contact us to purchase gift certificates.